"Rural Technology Action Group (RUTAG) IIT Roorkee for the State of Uttarakhand (DST-475-AHC)"
Application in a plain paper with detailed CV including chronological discipline of degree/certificates obtained to the office of R.P Saini Principal Investigator, Indian Institute of Technology, Roorkee on or before 29 Apr 2019, along with degree (s/certificate (s) and experience certificate. 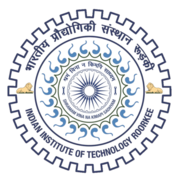 IIT Roorkee Recruitment 2019 - Walk in for JRF Post on a project entitled "Design, Development and Validation of a New Adaptive Digital Relaying Scheme for Power Transformer" in IIT Roorkee, Roorkee, Uttarakhand. 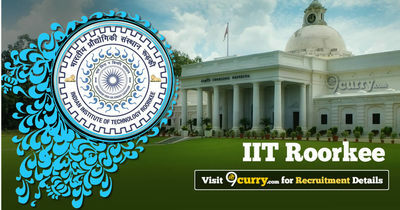 Candidates are invited by Indian Institute of Technology, Roorkee to attend walk-in-interview to be held on 25 Apr 2019 11:00 AM for 1 vacancy.